Pihl Law and Mark Pihl are committed to providing each client with expert legal and personal attention to the specific legal challenges of the case. 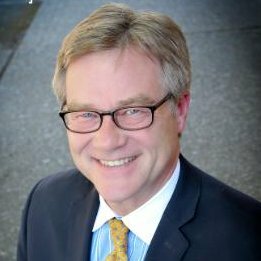 Mark Pihl has served the legal needs of clients throughout the State of Oregon in Federal and State Courts. Mark is a proven problem solver in the legal arena. It’s important that you get experienced legal representation that you can trust when you find yourself in a dispute in a contractual matter, potential litigation, or a criminal matter. Mark does his utmost to zealously represent your individual needs. For more than 27 years, Mark has been solving the legal needs of his community. Mark and Pihl Law serves our clients throughout Clackamas, Marion, Multnomah, Polk, Washington, and Yamhill counties. Pihl Law is dedicated to maintaining and providing personal relationships with clients by fielding concerns and questions quickly and during the course of your case. Mark is actively serves his community, developing working relationships with businesses, governmental agencies and other professionals.